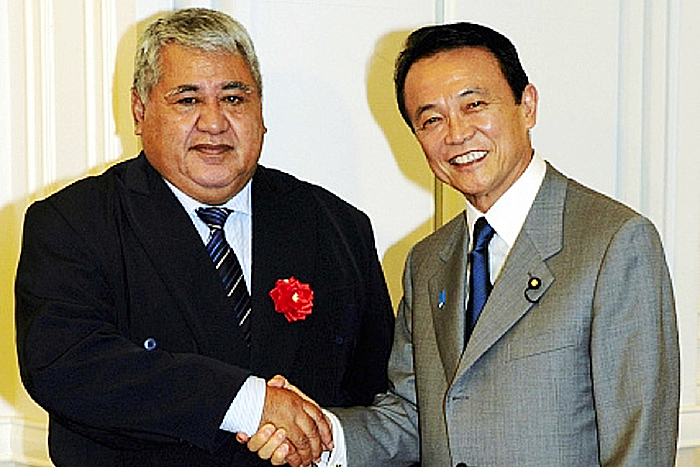 Prime Minister Tuilaepa Sa’ilele Malielegaoi is in Japan this week. He is among leaders from the Pacific countries who are in Tokyo to discuss the Pacific region’s development partnership with Japan. 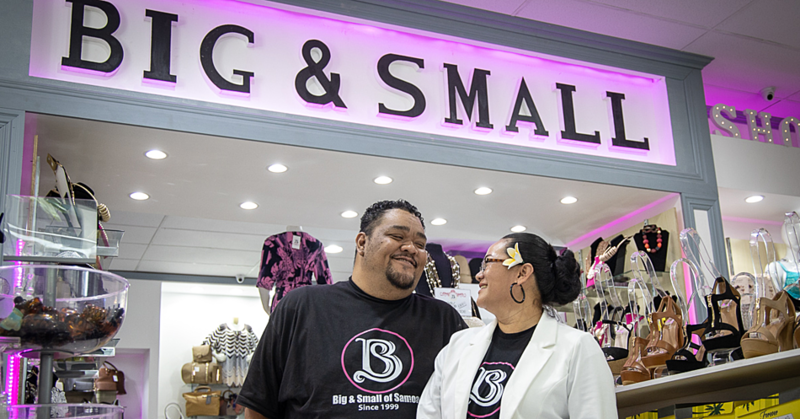 The meeting is one of several precursors to Japan’s eighth Pacific Islands Leaders Meeting (P.A.L.M) to be held in 2018. Japan has been holding the summit every three years since 1997. 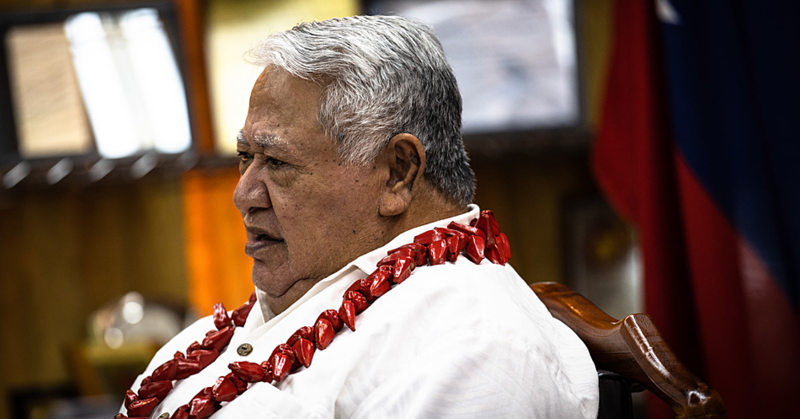 Tuilaepa is the only leader in the Pacific who has not missed a meeting. This week, Samoa is among 16 countries expected to attend the meeting which will review progress since the last summit and prepare for the next one. Speaking on behalf of the Pacific Islands Forum chair the Federated States of Micronesia’s foreign secretary, Lorin Robert, said he was looking forward to discussing the Pacific’s relations with Japan in the areas of climate change and ocean management. 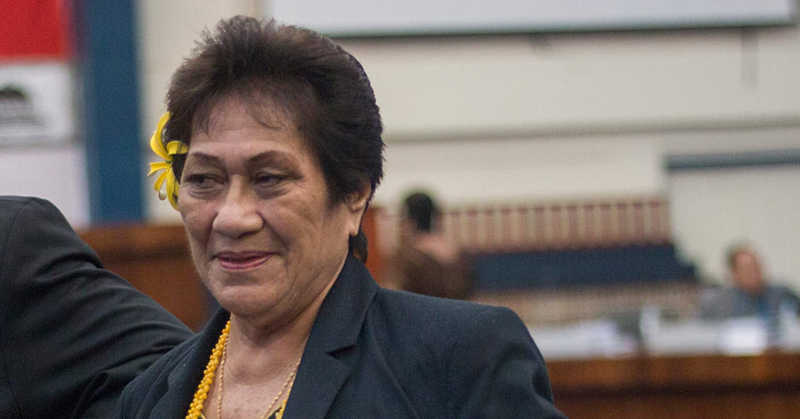 In a statement the Forum secretariat said, in the context of sustainable development, Pacific island countries were also seeking Japan’s support through the World Bank for an expansion of the definition of “fragility” to include vulnerability to climate change, economic equity, access, and geographical and environmental challenges.